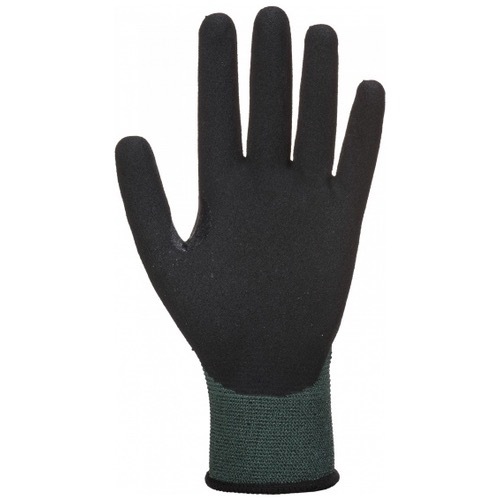 A highly dexterous glove with a cut 3 seamless liner, ideal for prolonged use and preventing hand fatique. 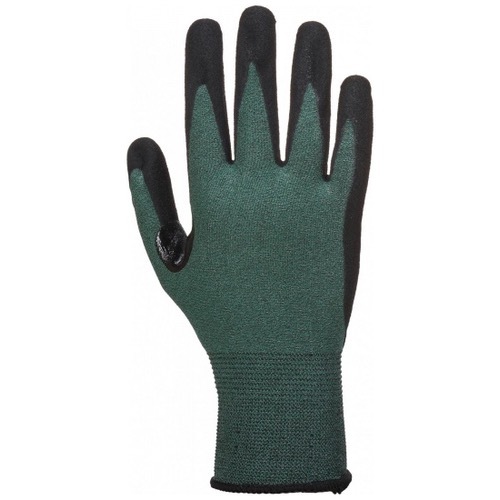 The sandy palm nitrile coating gives excellent grip. 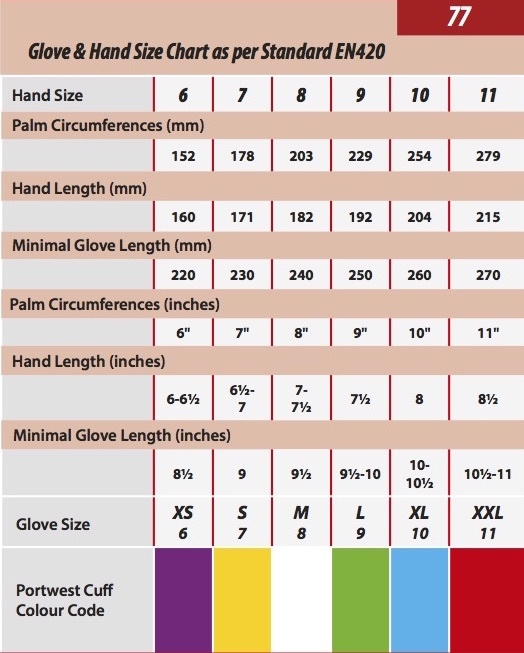 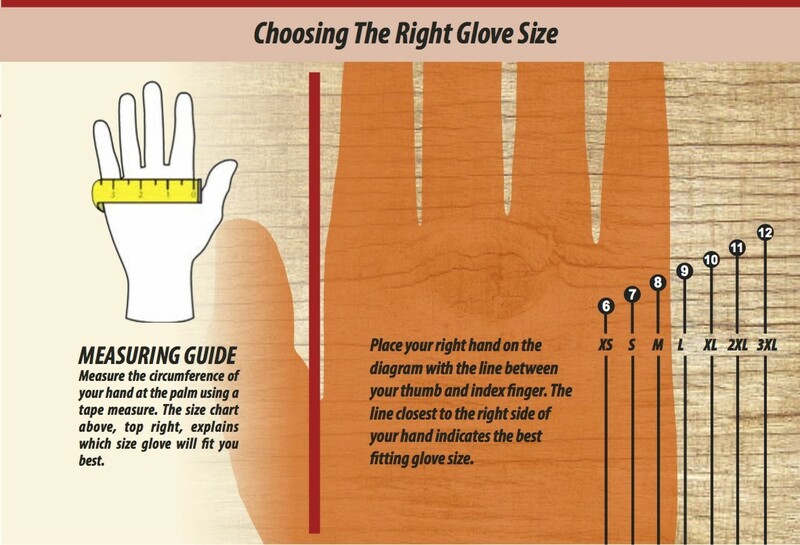 This glove also features a reinforced thumb crotch for added durability in that high-wear area.